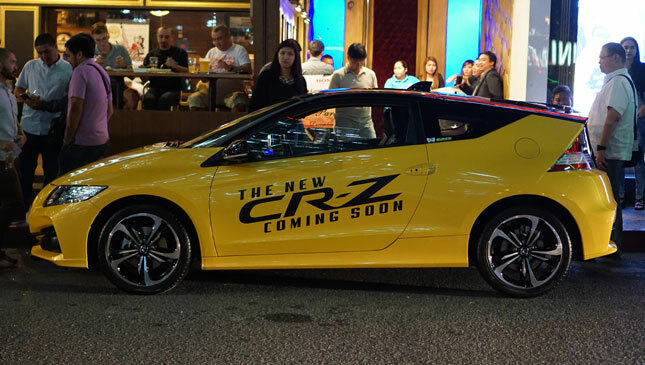 Honda Cars Philippines apparently couldn’t wait until 2016 to show off its updated CR-Z. During its annual holiday fete for the media last weekend, an attention-getting Helios Yellow Pearl unit was parked in front of the Imperial Ice Bar in Bonifacio Global City. 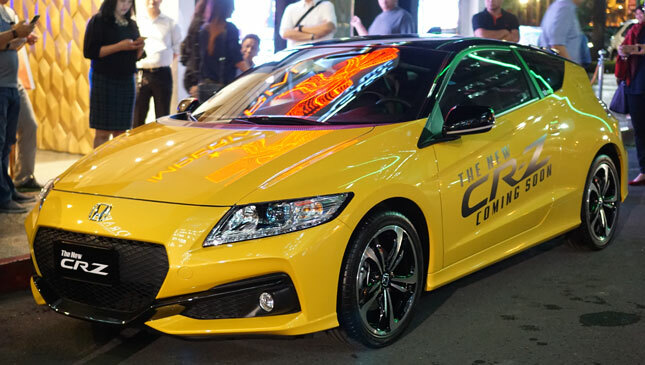 The updates to the CR-Z are mostly cosmetic, which will surely disappoint those who eternally clamor for engine and suspension upgrades. The eight-point polygon grille has a blade-like front diffuser that leads to the triangular fog-light housings. 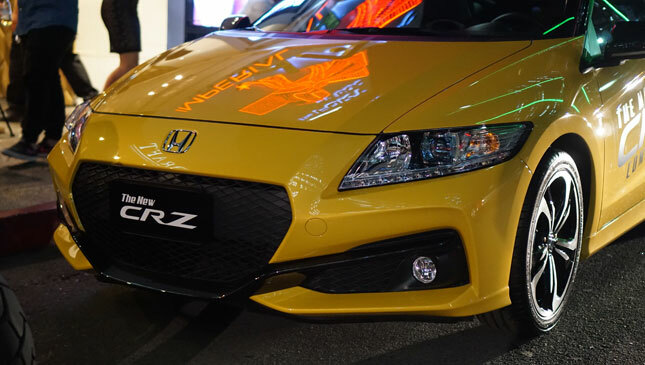 The black diffuser complements the blacked-out roof of the hatchback, while new-design 17-inch alloy wheels give the CR-Z a meaner look. 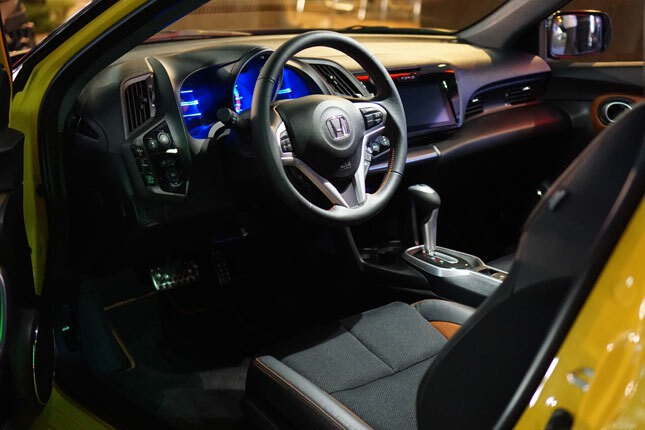 There are improvements to the cabin, which Honda calls an "Exciting Mature Cockpit." 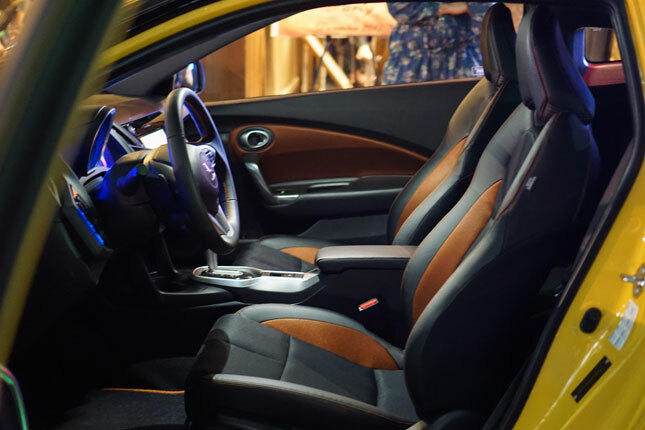 There’s a seven-inch touchscreen display (with navigation and a backing-up camera), a push-button engine start, and a center console that doubles as an armrest. Making the parking brake electronic, rather than the traditional lever, made the latter possible. Rounding out the improvements to Honda’s hot hybrid hatch are Active Noise Control and Active Sound Control. What these do is enhance the engine sound depending on what driving mode the CR-Z is in. In Econ and Normal modes, the speakers emit a linear sound, while a sportier tone will stream out in Sports mode. 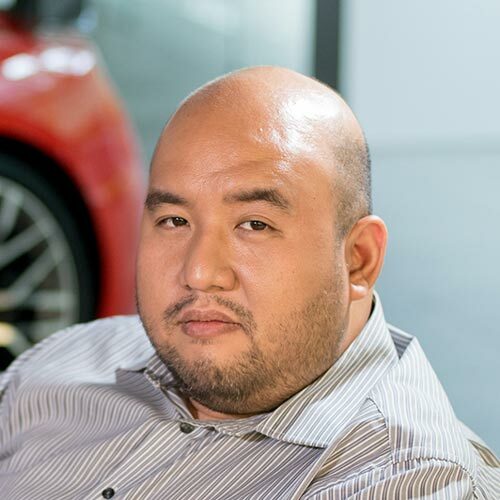 While we certainly wouldn’t mind getting more power, the 133hp (AT) or 134hp (MT) generated by the carried-over 1.5-liter i-VTEC engine with an electric motor is more than enough fun. And pressing that Sport+ button is still a hoot, giving the driver the sensation of an electric supercharger. There are five new colors available, including several with the two-tone paint job (black roof, door mirrors and tailgate): Helios Yellow Pearl (two-tone), Milano Red (two-tone), Premium White Pearl (two-tone), Brilliant Sporty Blue Metallic, and Polished Metal Metallic. Reservations are being accepted at Honda dealerships now, although the new prices haven’t been announced. 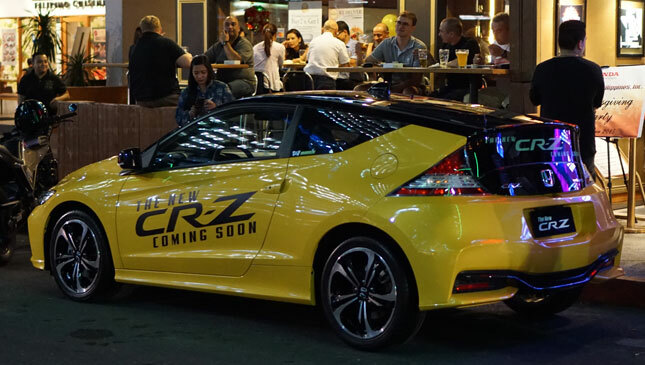 Our sources say the new CR-Z might be more expensive, but only by a little. 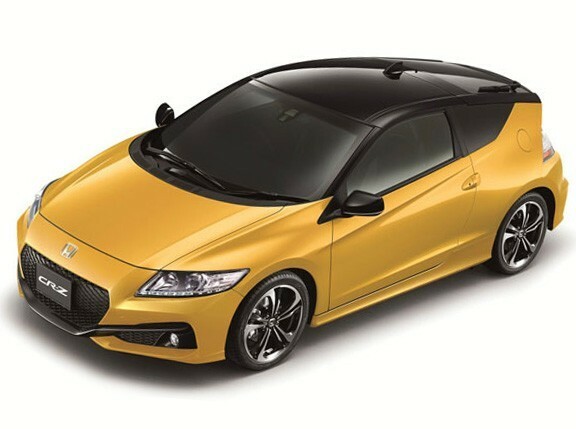 In the meantime, we believe the improvements make the CR-Z a more compelling package for those who are into a hybrid sports coupe. You can have your weekend fun runs, be friendlier to nature, and look good doing it. 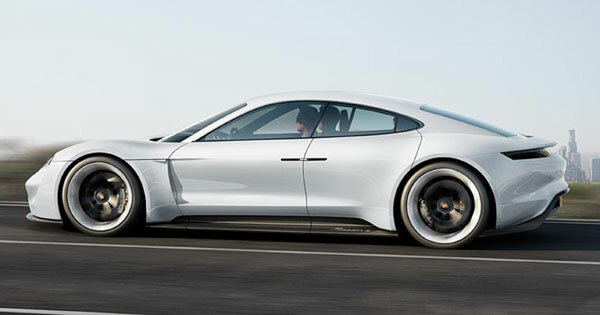 Are you ready for the Porsche Mission E?